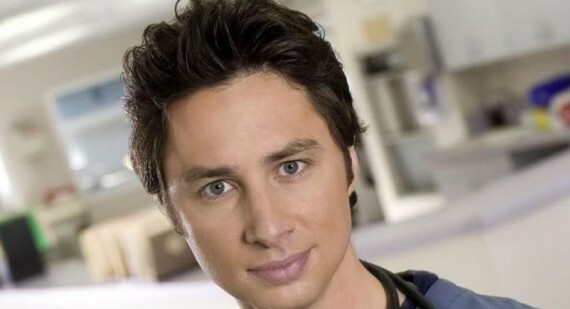 Scrubs legend Zach Braff has reportedly agreed to take up a supporting role in Sam Raimi’s Oz: The Great and Powerful. 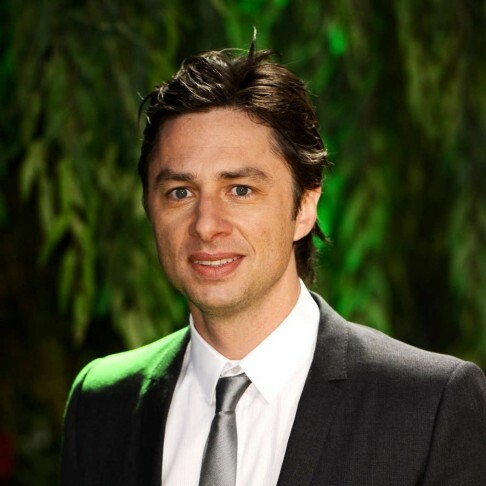 Braff will team up with Michelle Williams, James Franco, Mila Kunis and Rachel Weisz who have already been confirmed for the film. In the movie, which is a prequel to the 1939 film The Wizard of Oz starring Judy Garland as Dorothy, Zach will play Frank, the Wizards loyal assistant. The film is told from the Wizards view point telling his journey to becoming the ruler of Oz. 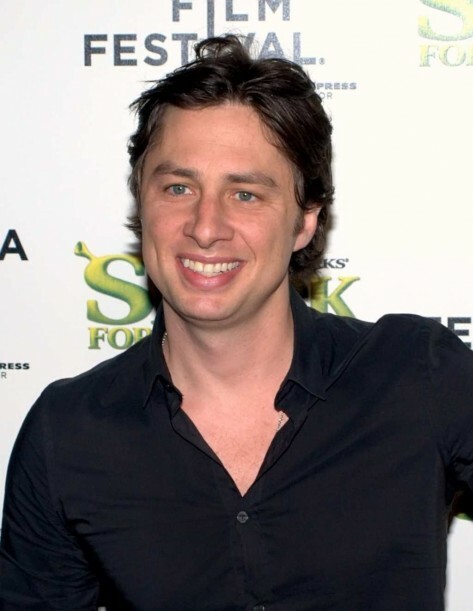 This will be Zach Braff’s first film since he appeared in Garden State, which was his directorial debut, in 2004. Oz: The Great and Powerful will not be released until March 8, 2013. 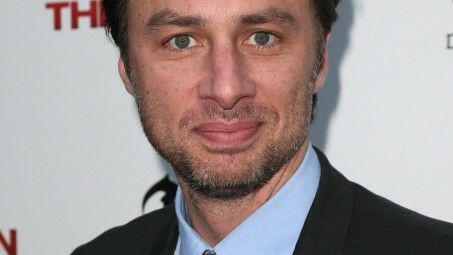 Braff has also turned his hand to playwriting and his debut play All The People is set to open on July 25.